How I Take My Make-Up Off When I’m Being Good. I, like all of us, try so hard to do be good when it comes to skincare. But, again like all of us, when I’ve had a long day and all I want to do is fall asleep flat on my face the last thing I want to do is a double cleanse. Sometimes, however, I have a last ounce of energy and I take my make-up off properly like my mother always told me to. When I’m tired it seems like the longest process in the world but at most it takes about 6 minutes. So here is what I do on the good days. First I start with The Body Shop Camomile Silky Cleansing Oil, straight onto the skin and massaged in well. I like to take my time with the massage to really break up the make-up. I then wet my hands and massage the water onto the oil to emulsify it and further break down the make-up. Then I wash it all off ready for the next step. 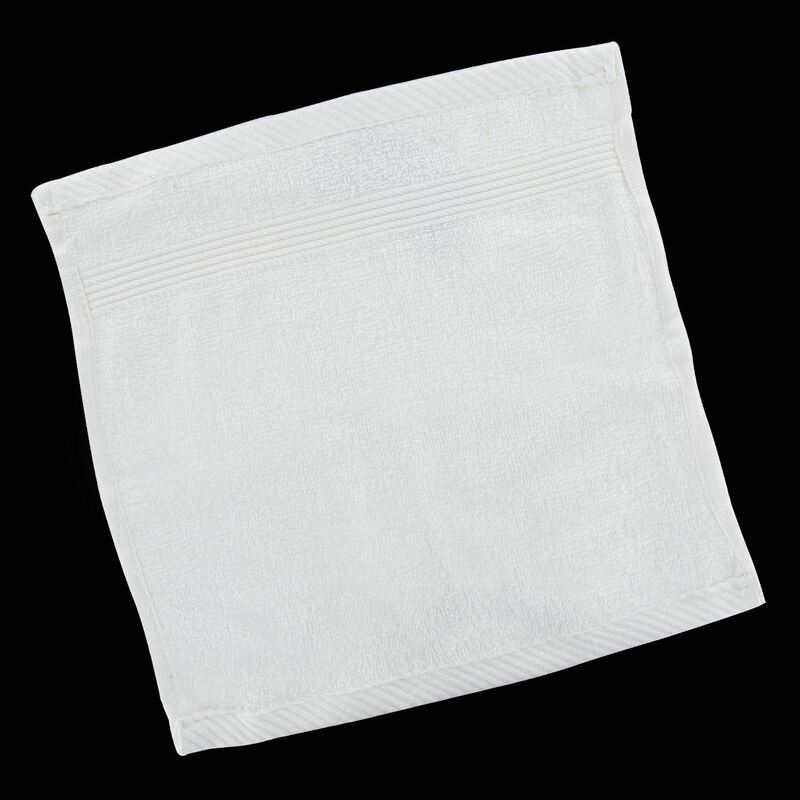 I had to find a picture of a white face towel because mine is in the wash. Anyway, I run the hot tap and soak the towel until it’s hot I then ring out the excess water and place it on my face for 30-60 seconds. This helps open up the pores for the second cleanse. 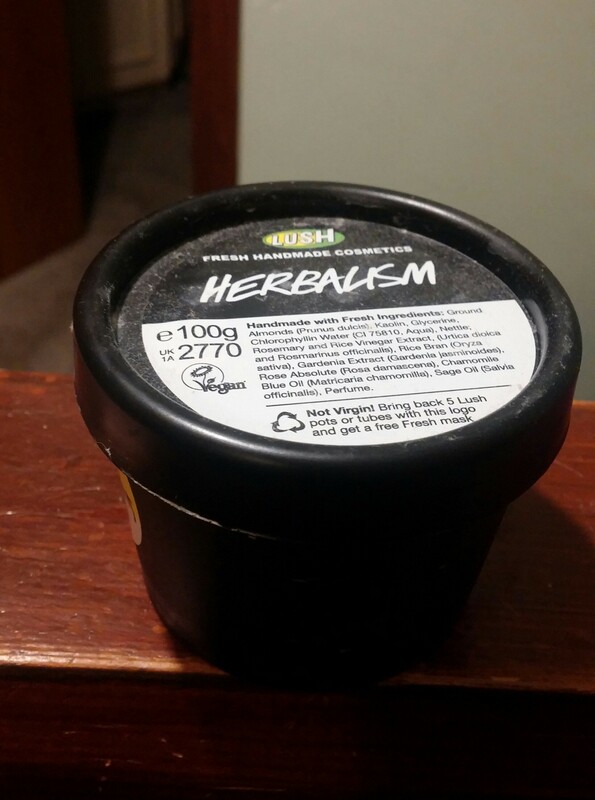 For my second cleanse I absolutely love Herbalism from Lush. It leaves my skin feeling thoroughly cleansed but well moisturised. As a fan of chopping and changing my skincare routine to keep my skin on its toes I like to have another option. This Yes To Cucumber Daily Gentle Cleanser was a bit of a whim purchase but I’ve actually enjoyed using it, it leaves a fresh feeling and doesn’t strip the skin. So there you have it, the routine I use when I’m forcing myself to be good about my skin. I’d love to hear if you have any great cleansing products that you use…preferably that are affordable options. Your makeup removal method is similar to what I follow 🙂 only difference is I exfoliate after I put the cloth wrung out of hot water.